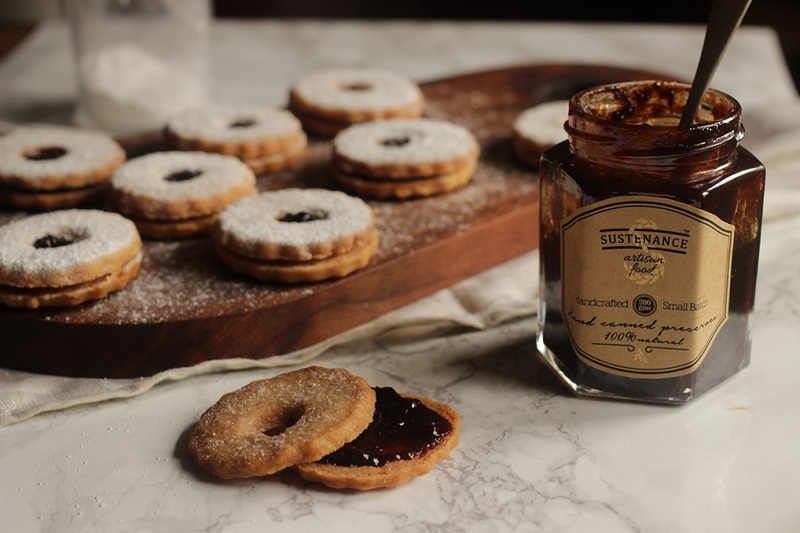 Be it a choco-chip filled granola jar, a tangy mango relish, a host of delicious cookies or chocolate and sea salt brownies – Sustenance makes it all with ingredients that are sourced either locally or directly from artisans all around the country. Wrapped in elegant paper or ensconced in wooden boxes, these satisfying foods ensure the inches stay in check even as you treat yourself to some decadent goodies. Richa Talwar was studying in New York when she first learned about the artisanal food movement. From there to being baker, food stylist and photographer of artisanal brand Sustenance – which she co-founded with Neha Shetty in 2015 – it’s been an exciting journey. 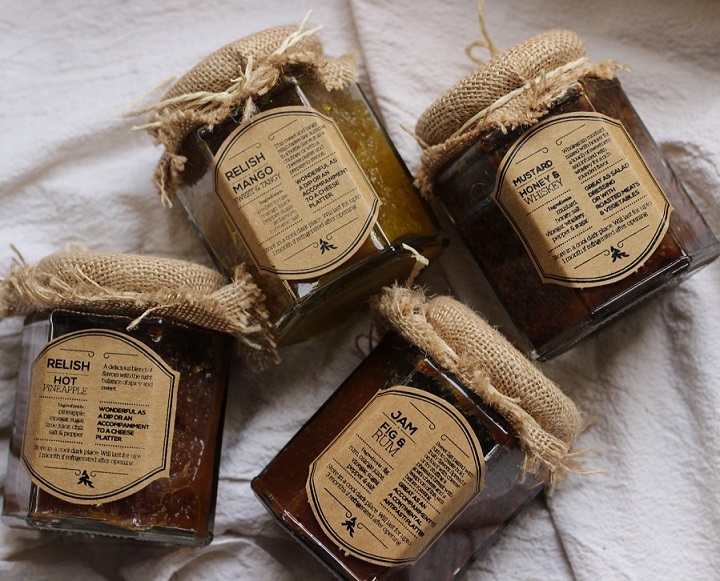 With a plethora of brands making scrumptious handcrafted food products in the Big Apple, they felt inspired to create an artisanal brand with the same philosophy in India. The girls continue to create treats that you can indulge in one healthy bite at a time. 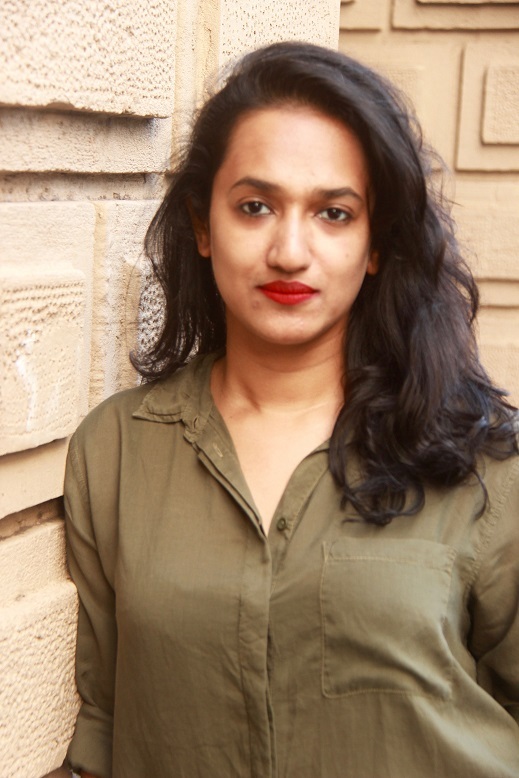 Neha Shetty: Due to globalisation and a rise in the standard of living and incomes, the Indian bride has drastically evolved over the last decade. 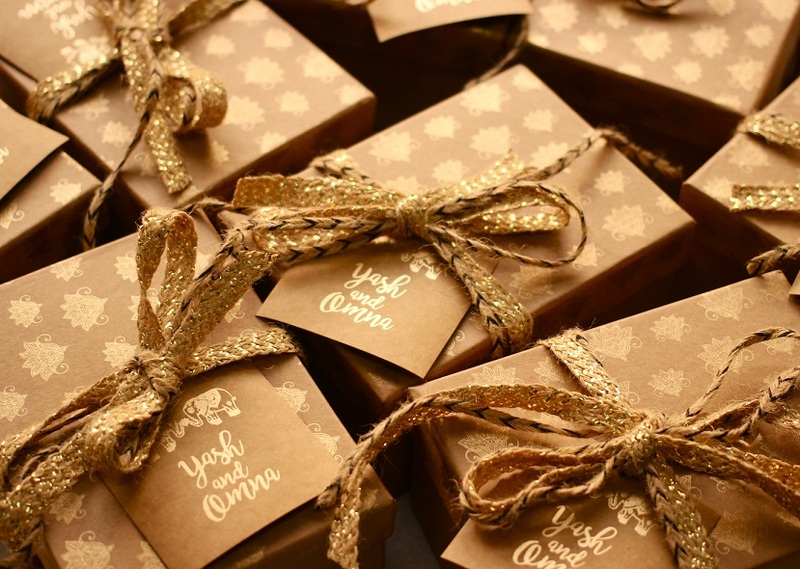 There has been a huge shift in food gifting where brides are moving from traditional sweets and dry fruits to baked goods because of changing tastes and preferences. The emphasis has also moved towards healthier food options that are gluten-free, organic and vegan. People are being increasingly mindful of what they put into their bodies. 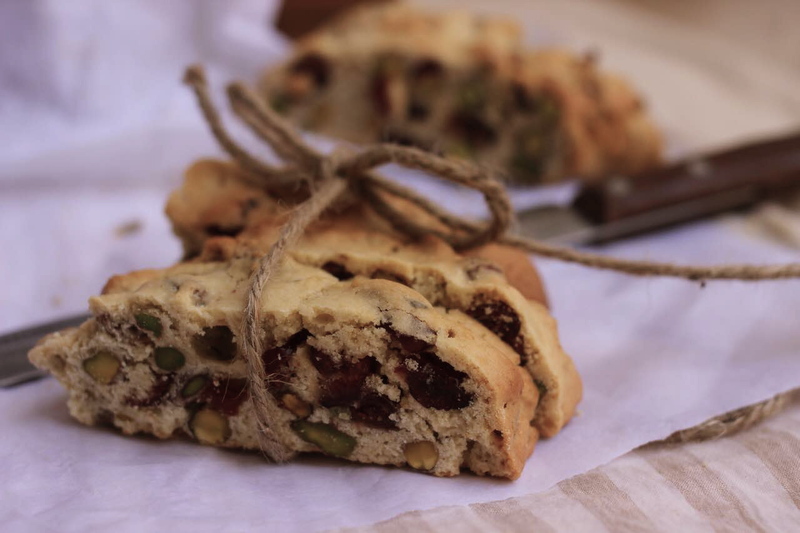 Neha: At Sustenance, we are passionate about handcrafted foods that are made in small batches using all natural ingredients. We take pride in the fact that we make most of the food items ourselves, or as in the case of coffee and honey – directly source it from artisans around the country to maintain quality. 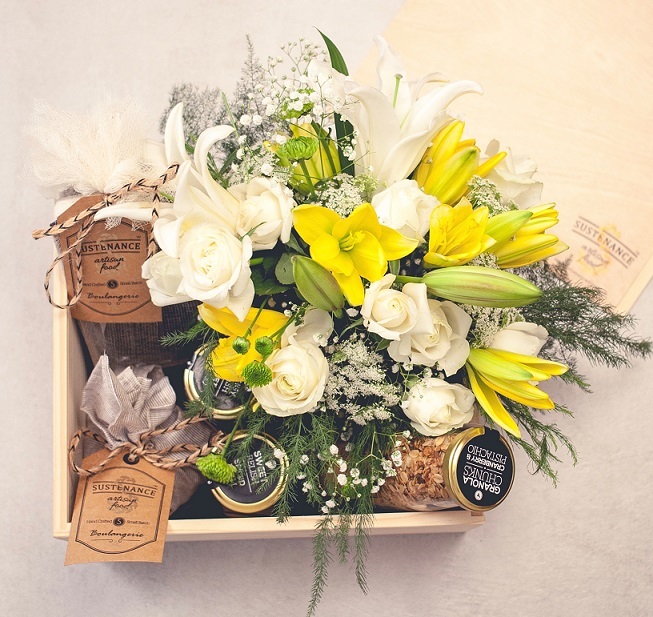 We also specialise in creating trendy food gift boxes that sets our brand apart because we have been able to elevate food hampers from the mundane to something truly elegant. Neha: We help brides create stylish wedding favours and invites which are not only healthy but also beautiful and reflect great taste. Sustenance’s memorable gifts also make it really easy for you to make an impression during the festive season, whether you’re guest or host. Richa Talwar: The most exciting part has got to be that I get to work on new recipes and bake every day! 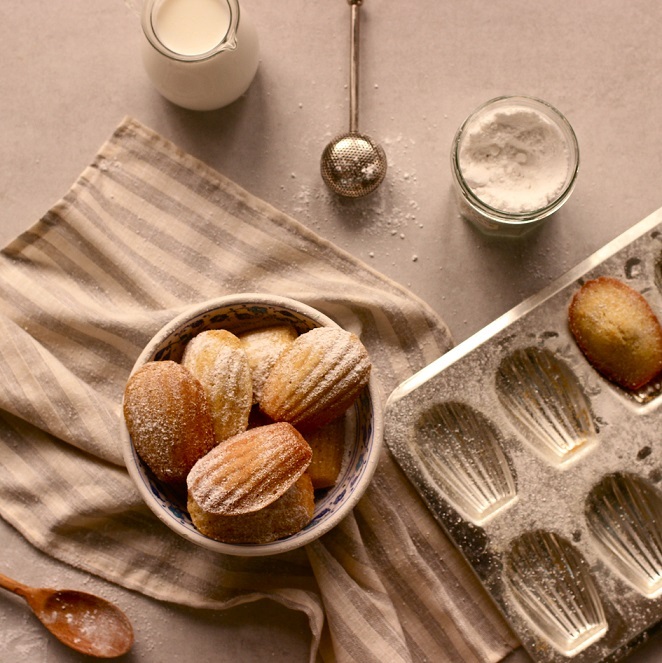 I also love food styling and photography and it gives me immense creative satisfaction. That being said, it is sometimes challenging to manage people and ensure that everyone on the team is happy and satisfied. Neha: There is an increased awareness about health and nutrition which has led to people taking better care of themselves. They are mindful of their food habits and avoid junk foods in favour of all-natural, wholesome options and indulge in regular exercise or yoga for a balanced lifestyle. 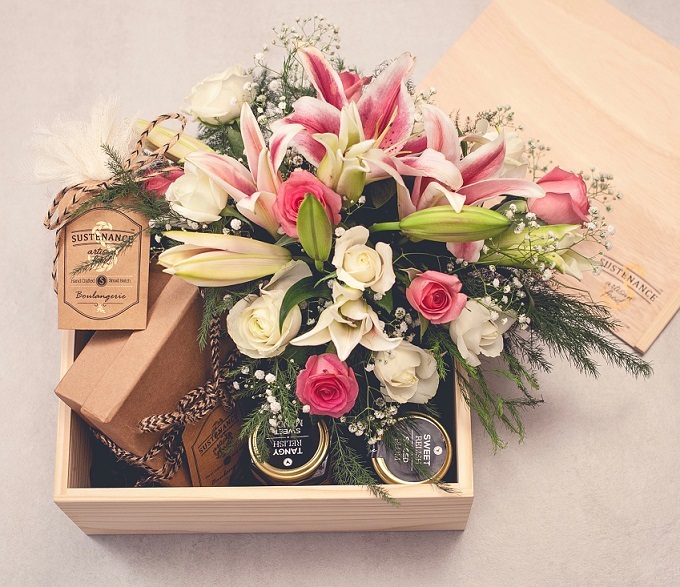 Neha: We are very particular about the materials we use to package every gift box and hamper because it needs to be consistent with our brand’s identity. We lean towards a neutral palette with earthy tones to create a rustic look that is different from the traditional Indian colour palette. I believe it’s the little things that matter – be it the handwritten note, or a pretty twine – these things make the gift memorable for the recipient. 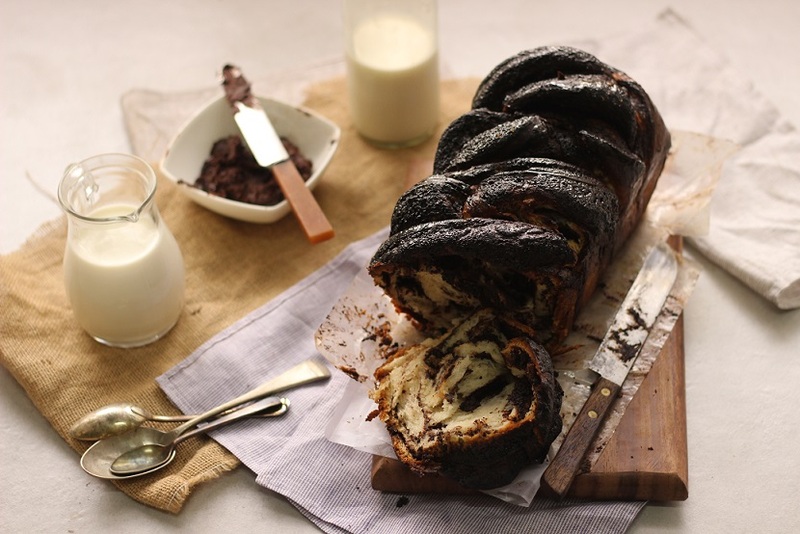 Richa: My personal favourites have to be the chocolate babka, challah bread and bee sting cake. 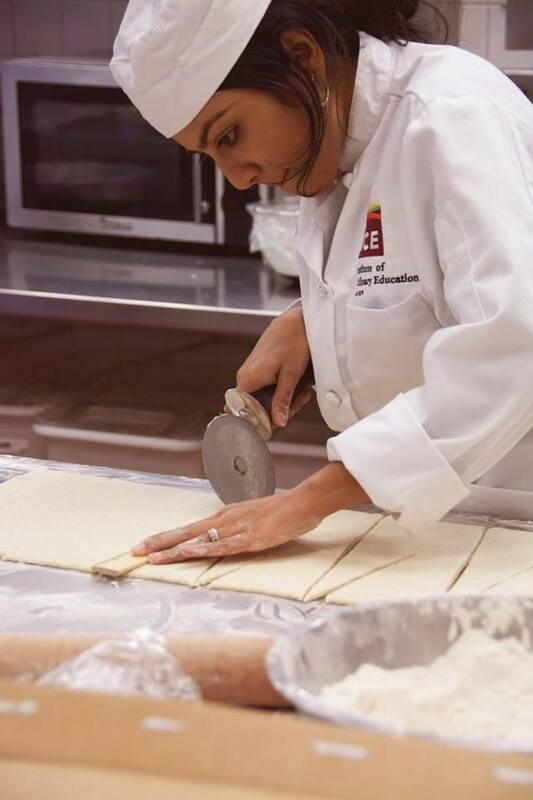 I learned the recipes in culinary school from our instructors and each one is special because they are all family recipes that have been passed down for generations. I love being able to recreate these for our customers and it’s great that they love it as much as I do. Neha: We just launched a new range of granola and are excited about exploring the retail sector with other products. We also plan on opening a bakery and marketplace that celebrates artisanal bread and other foods.